The best editor helps you easily save photos from video frame by frame. With the galore of features loaded on Windows 10, it comes as no surprise that it can save photo from video using Windows 10 Photos app. You can not only edit photos using this app, but capture a still photograph from a video by reviewing it frame by frame. The photo quality is similar to as that of the video’s quality that you have used to capture the still from. These live photos are in JPEG format. In this article, you will learn how to save photo from Windows 10 Photos app and the alternative way to save photo from video. First you need to create a living image and then save it as a still image. Open the folder containing your video and search the particular video. Right-click video > ‘Open With’ > ‘Photos’ > allow the video to play. 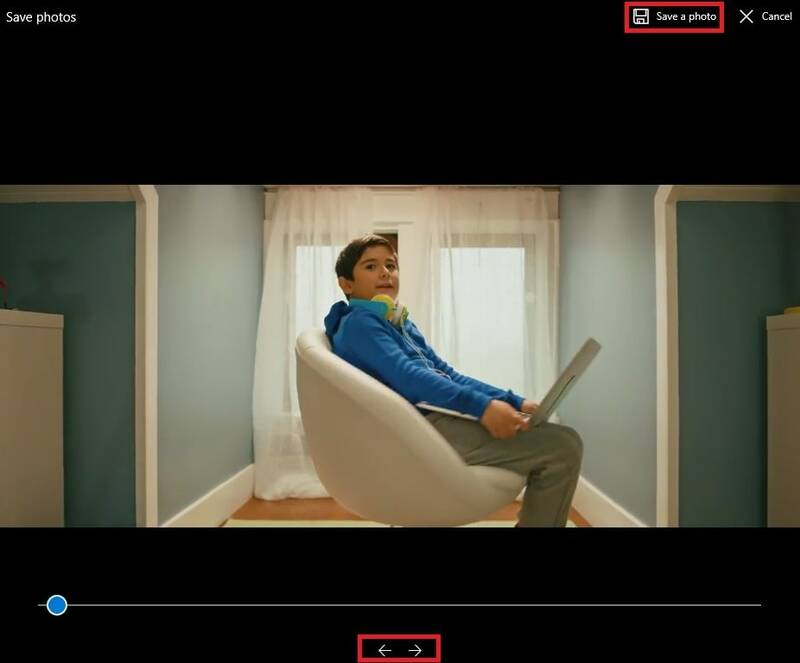 Right-click within the player > Edit and create > Save photos. Now, you can see the living picture by tapping ‘Play’ button. These photos are stored in the ‘Pictures’ folder of your computer having ‘LI’ appended file names. Now, it’s time to save the living image as photo on your computer using Photos app. Tap on a living image > press the ‘right arrow’ and ‘left arrow’ to advance or reverse the frames. Hit the ‘slider’ for manually adjusting the frames > tap ‘Save a photo’ for a desired frame you need to save. This image will be saved as ‘LI_Moment’ file in your Pictures folder by default. In case, you are not able to save photos from video on Windows 10 Photos App. There might be issues with an outdated Microsoft OS patch update or the Microsoft account is having any problem. But, you don’t have to worry about the same. Click on ‘Start’ > ‘Settings’ > ‘Update & Security’ > ‘Windows Updates’ > ‘Check for Updates’ > ‘Update Available’. When update is available, go ahead and follow the prompts to get the update. You got to login with another Microsoft account to access Microsoft Store. It might be your existing Microsoft Store account undergoing some issues. This in turn might be affecting the Photos app from acting properly. Therefore, signing in a different account will help. When you want to save photo from video Windows 10 Photos but fail to do so, you can look for alternate ways that are fruitful. 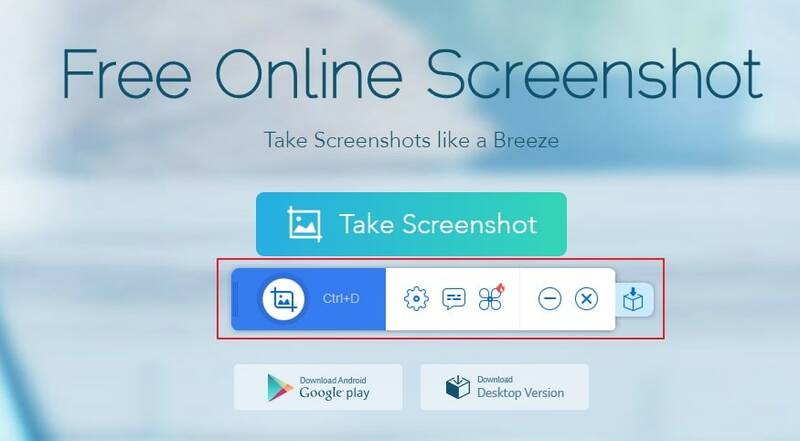 ‘ScreenShot’ is an online tool that enables you to capture and edit anything popping up on your screen. From webpages, windows, media files, menus, objects, to webcams, you can literally capture anything. It supports Mac, Windows PC, Android devices etc. it supports AVI, FLV, MPEG, WMV, MOV, and MKV files and enables you to add shapes, texts, lines, arrows, and stylish effects while editing the captured images. You can even upload images to cloud or social networking sites like Facebook, Google Plus, Twitter etc. The pictures are saved in JPG, PNG, BMP, GIF, and TIFF format on your computer. Automatic video capture at fixed intervals is also supported. Now, run the java applet and just hit the camera icon to capture shots. See your mouse cursor appear like a blue crosshair. Hold down the mouse and drag to select the parts of the video you wish to shoot. While moving the mouse, you can see that the application window is covered with a blue border. You can capture the window by clicking there. Once the image is captured, the editing tool bar is visible. It allows you to enhance the image to great extent. Now, hit the ‘Save’ icon and get the image saved on your computer. We provided you some knowledge on how to save a photo from video Windows 10 Photos. Out of the multiple ways to save photos from videos, you can try what suits you best. If you want to go for a desktop based application, then Windows Photos serves you best. But, when you want to get things done online, you can pick ScreenShot for that matter. Hope you liked our efforts!